Wulfgard Kickstarter LIVE - Help us Publish our Comic and Novel! The Stories page on the Wulfgard site has been updated and improved with the most recent stories, all accompanied by artwork and a small plot description. The two new stories are Hunted and Potential Energy. Be sure to check them out! 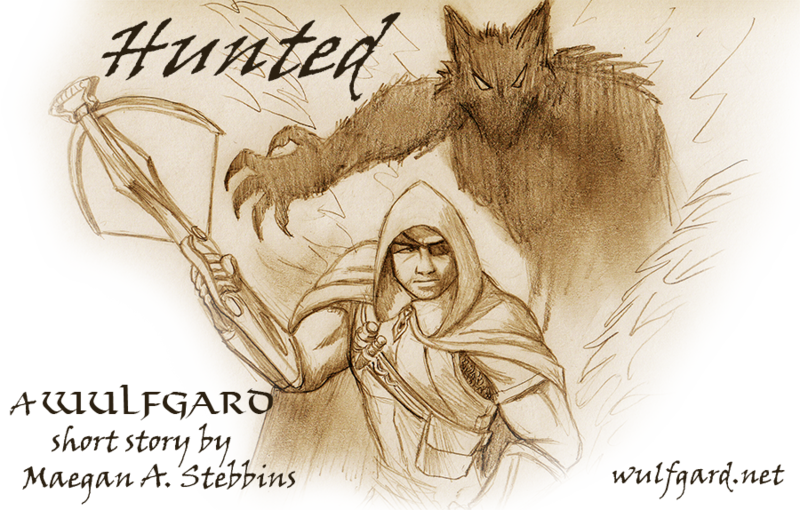 I just posted my latest Wulfgard short story, "Hunted." Comments are always appreciated! Also, the Wulfgard Choose Your Path game has started again! Be sure to check the rules in the thread before you start participating. First of all, the Wulfgard Design a Monster Contest has started! Go here for details. Hope you decide to enter! The Wulfgard Wiki has moved to a new official location at http://www.wulfgard.net/wiki ! A bunch of new Wulfgard drawings here in my sketchbook topic . As you probably know by now, Wulfgard is built upon a foundation of real-world mythologies, all mixed together and combined. One of the most fun parts of studying mythology and coming up with this combined-mythology lore is when some especially good combinations reveal themselves. Wulfgard now has its own official Wikia, Facebook page, and TV Tropes page! LotF book 1 rough draft COMPLETED, Adventure or Nothing RP sign-ups end soon! I've finally finished the rough draft of the first book in The Legend of the Five series! It still has quite a ways to go before publication, but this is just letting you know that its release is drawing ever closer.